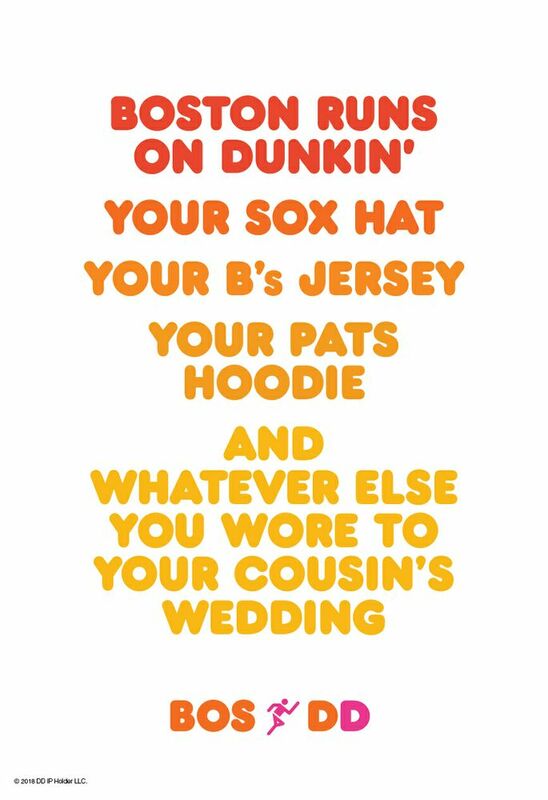 "Boston Runs on Dunkin'" celebrates the people, places and perspectives that are distinctly Boston, playing off of our iconic tagline, "America Runs on Dunkin'." 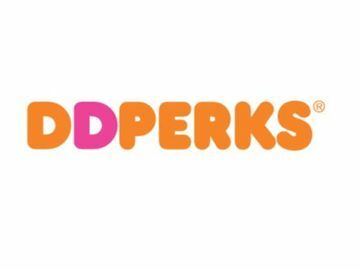 Together with our agency, BBDO New York, we wanted to capture the spirit and passion of the City, and how Dunkin’ keeps Bostonians running through long winters and tough commutes, and is there to celebrate after every Championship win. 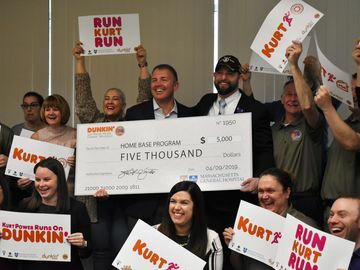 People in the Greater Boston Area will see this campaign on taxi stops, at T stations, in sports arenas and across social media. They will hear it on the radio and see it on billboards. The new campaign will also highlight the recent launch of Harpoon Dunkin’ Coffee Porter. 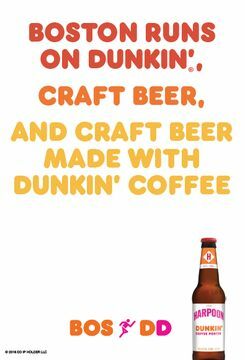 The new beer combines the taste of Dunkin’s Espresso Blend Coffee with another Boston favorite, Harpoon’s famous craft beer, and is available throughout the fall in bottles and draft at select retail locations across the Eastern U.S. 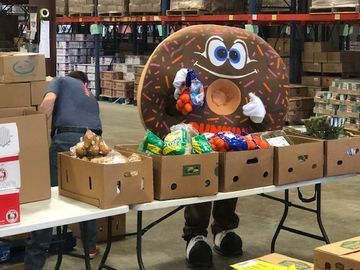 In Boston, our monsters are green. Our snowstorms are dustings. 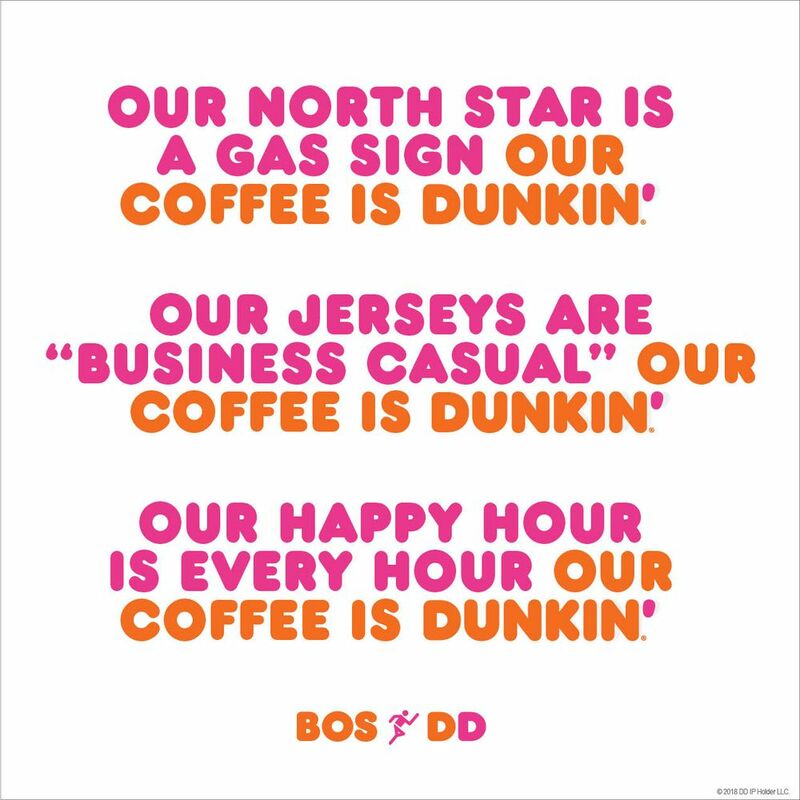 And our coffee will always be Dunkin’. 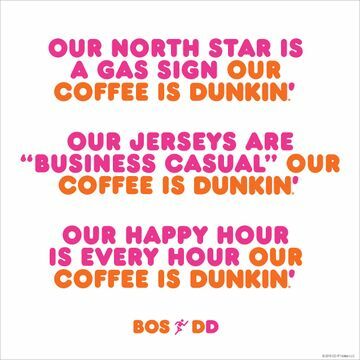 Because Boston, and America, really do run on Dunkin’.